Good morning to all Scenic Sunday friends. Here's my entry for this week "A native style of floating cottage made of wood and nipa". 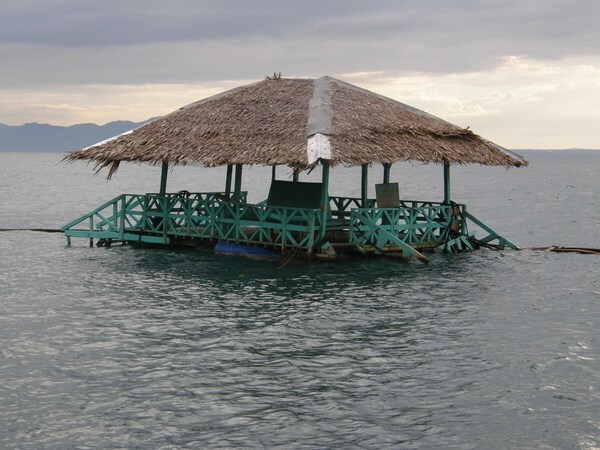 There are many floating cottages of Samal Island and this is one of them. You can reach the place by riding a boat and it is found at Davao City Philippines. How cool is that!? I guess this isn't some place you'd want to stay if you got sea sick.